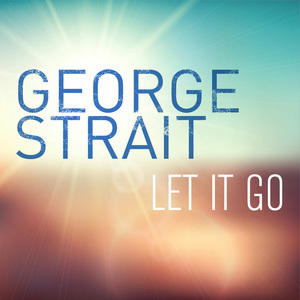 I really gotta let it go…Thanks George. I am a music lover. Take a look at my Itunes library and you will find Kirk Franklin, Chris Tomlin, Jay Z, Rascal Flatts, Bob Marley and a couple of hard rock songs here and there. On Sunday, I watched a little of the ACM Awards and I had the great opportunity to hear George Strait sing a medley of his classic “All my Ex’s Live in Texas” and his newest song, “Let It Go”. When he smoothly crooned “Let It Go”, everyone swayed side to side and seemed to listen intently to his lyrics…including me. As the work week began and dread reared her ugly head, I kept singing the line “and when the good times roll let ’em roll but when they don’t…let it go”. Now as much as I love music, country songs don’t traditionally usually get stuck in my brain. Perhaps it is the steel drum and steel guitar arrangement of “Let It Go” that remind me of the beach? Perhaps, it was God, using one of his infinite ways (music) to speak to me? Whatever the reason, George Strait is right….I really gotta let some stuff go. If you are REALLY honest, I bet you have some things you need to let go of too. And since we are being honest, I’ve tried “letting go” before and it is easier said than done. So, how do you let it go? After thinking about the lyrics, I decided to ask God through prayer and Bible study how to really let go. 1. Letting Go is a choice. It doesn’t happen spontaneously when you are no longer bothered by a situation. Letting go is an active decision to no longer dwell on what happened all while still feeling raw because of what happened. So, happy Hump Day! 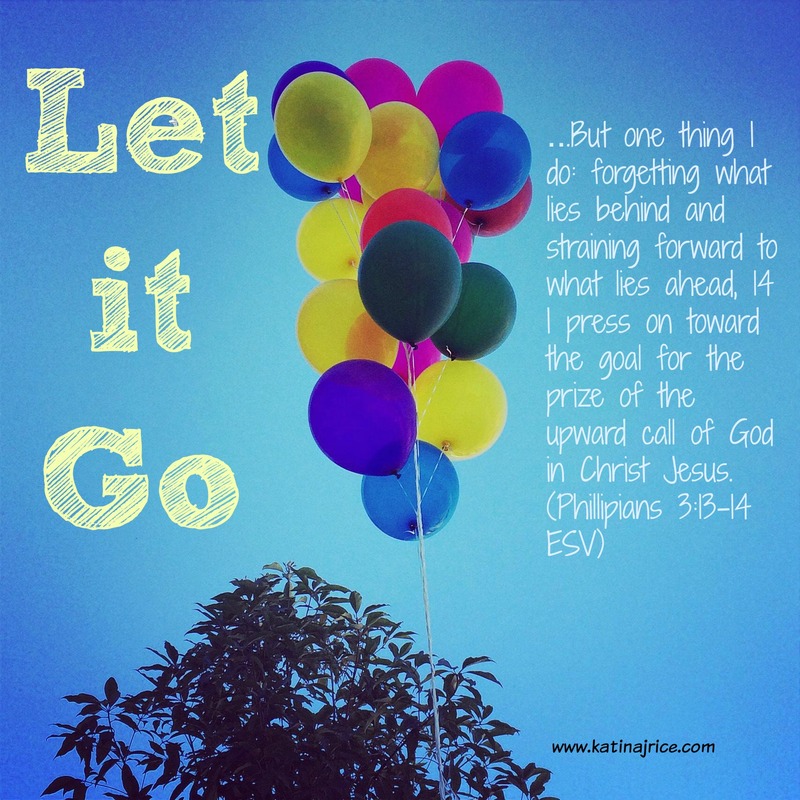 Where do you needed to “Let It Go”? Just like the song says: “You never know what’s waiting up the road”. Watch the George Strait’s performance on AMC awards 2015 HERE. The man is amazing and touches all genres of music…the rapper Drake quoted him in his song HYFR.